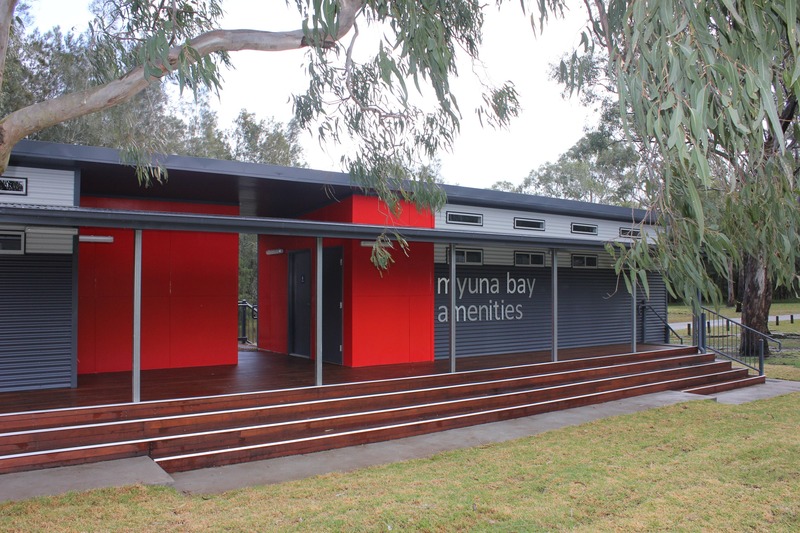 The Myuna Bay Project was successfully tendered and awarded to Marathon Modular. This building was a custom design by our in house architect. 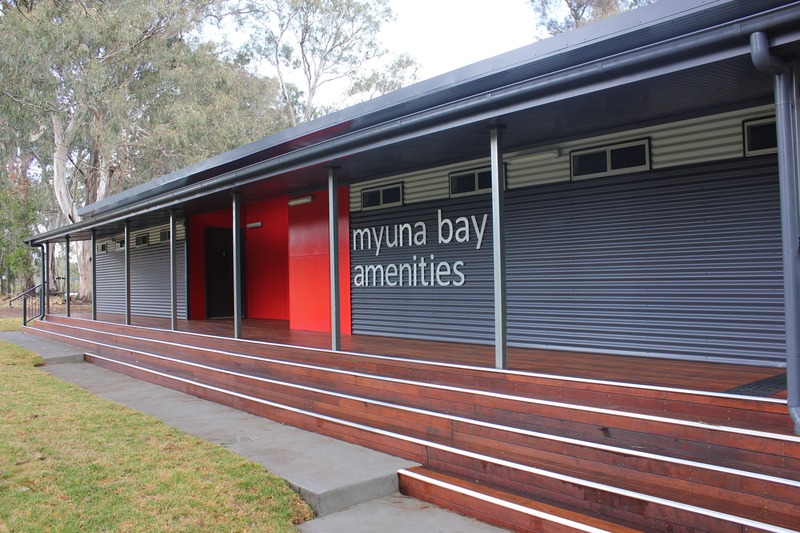 The team at Marathon Modular collaborated with the NSW Department of Sports and Recreation in discussing their needs and providing a solution, which consisted of a modular amenities complex. 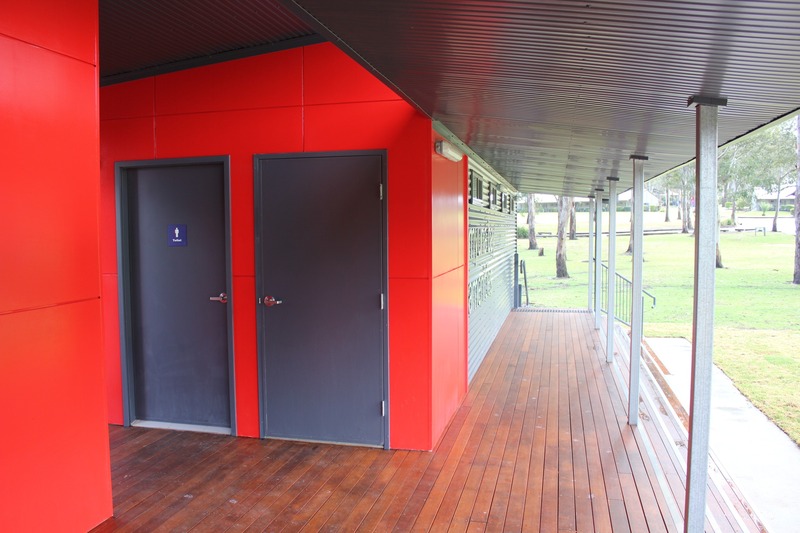 Marathon Modular custom built this amenities block with eight shower cubicles, six toilet cubicles and a PWD access toilet room. The building consists of two modules with flowing veranda’s, steps and ramps all topped with a stained Merbau Decking. This building is used for numerous excursions and private school sports days.